A 67 Not Out Readers Coincidence Story today. My thanks to Angelina. "I was driving home from a friend's house and there was a downpour of rain. It was torrential and it made me nervous as the windscreen wipers were barely clearing the windscreen. 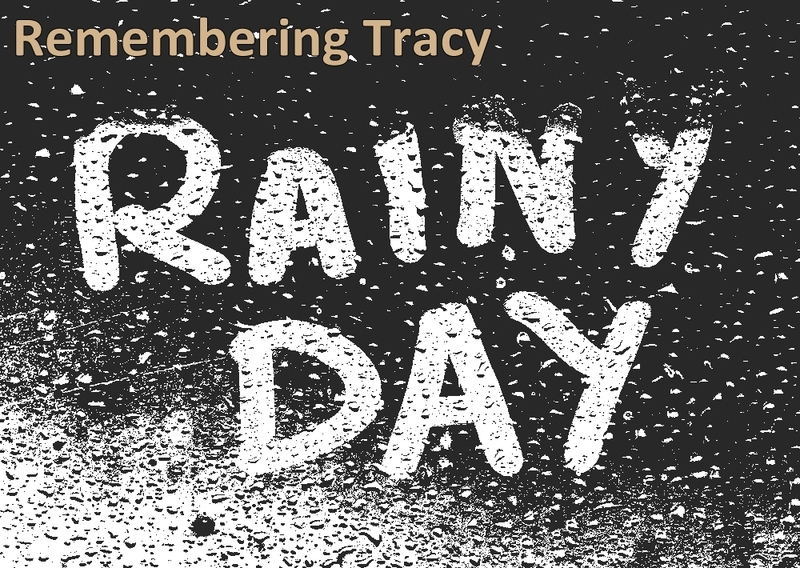 I was concentrating hard but out of the blue I remembered when, as a child of about ten, I fell off my bike in the rain after a school friend, Tracy T, skidded into my front wheel. I grazed my leg quite badly and since then have always blamed Tracy for a small scar I have on my knee. 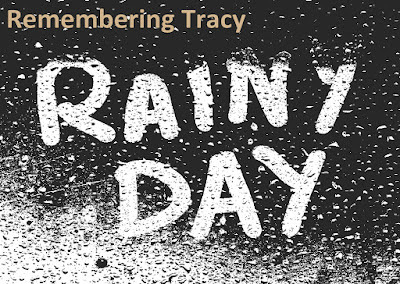 The following day I was in my car again and there she was: a bedraggled Tracy T was standing at a bus stop and it was raining. I pulled up and shouted out to her but a bus stopped behind me and she got on. I don't know if she had heard me or not. She may not have done because of the rain and the bus engine. I mentioned this to my mother when I next saw her. She then told me that she had heard from a neighbour that Tracy T had been in town for a couple of days visiting family. As I showered that evening I noticed the scar on my knee, and it was quite red. I've no idea why there was a connection with Tracy T over several days. The scar has now once again returned to it's normal colour and can hardly be seen." What an interesting story, especially about how the scar turned red and has now faded back to its normal color. The body does seem to respond to these events at times.